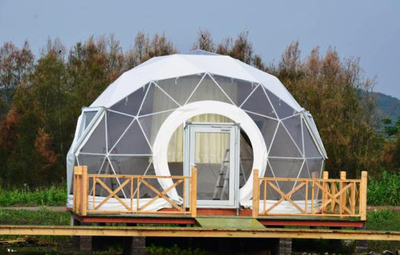 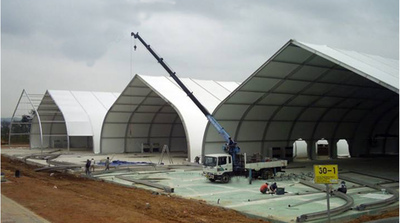 Shanghai NuoHuiTe Tent Technology Co., Ltd. has acquired the Jiedu (Shanghai) Tent Factory, specializing in the design & development, production & processing, sales & export, leasing and installation of removable assembly tent buildings. 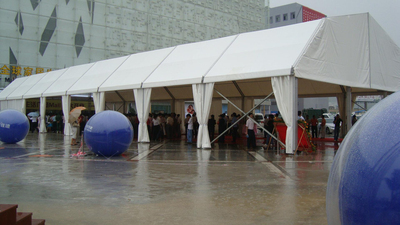 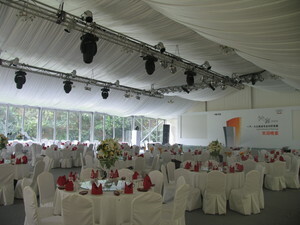 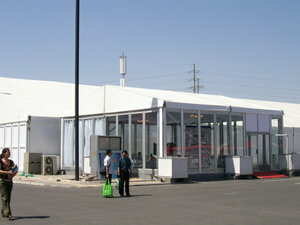 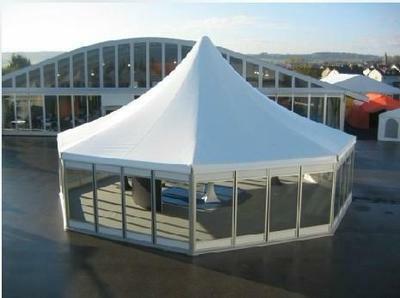 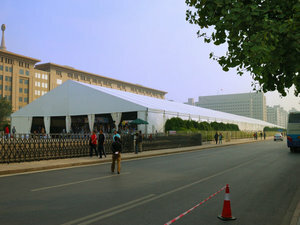 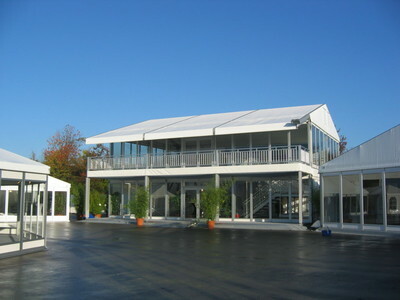 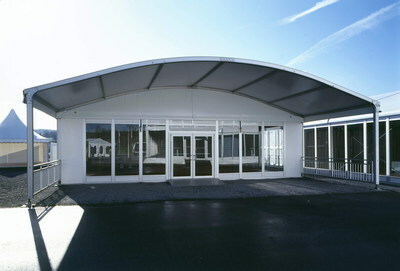 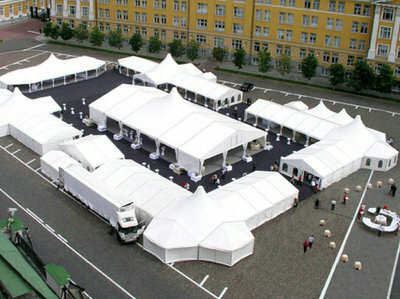 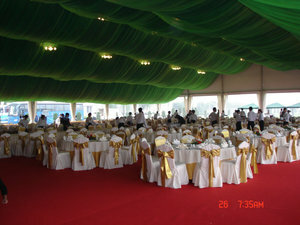 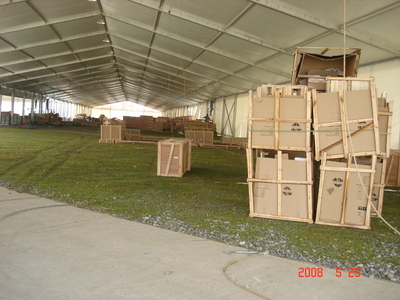 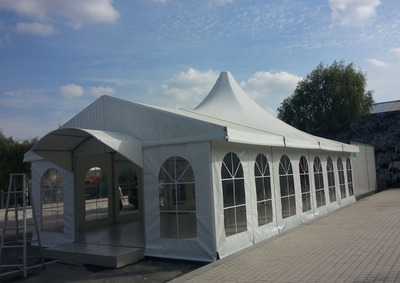 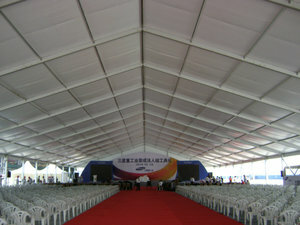 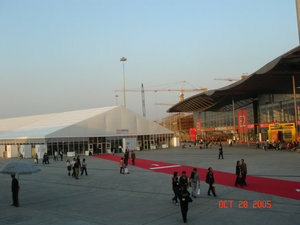 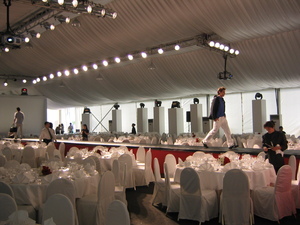 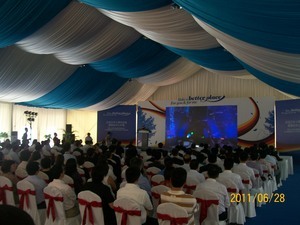 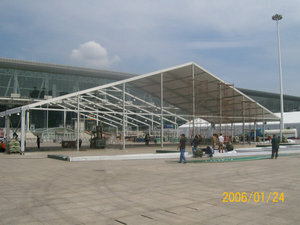 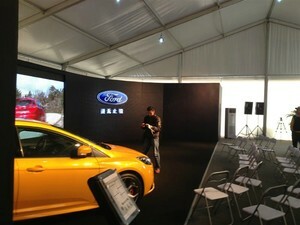 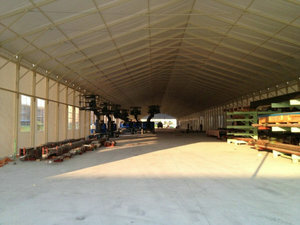 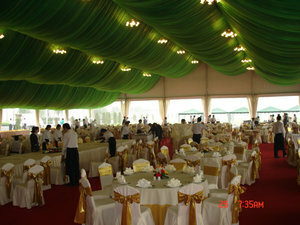 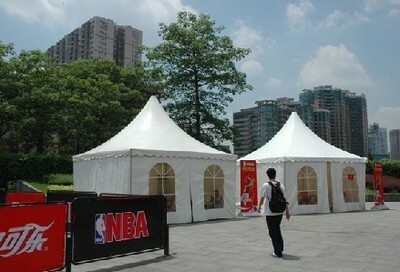 There are 6 design & development engineers for removable assembly tent building and 100 Production staffs. 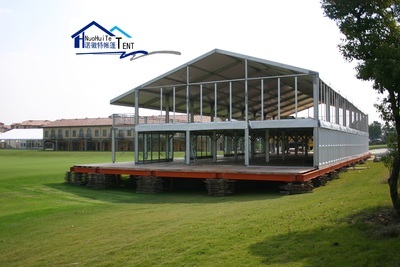 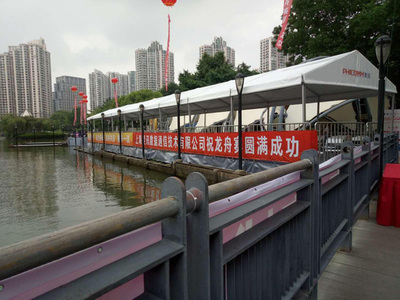 The company has 12 series of removable assembly tent，about four main types of tents: sports events, family banquets, exhibitions, industrial warehousing, All materials and internal & external accessories are completely sufficient. 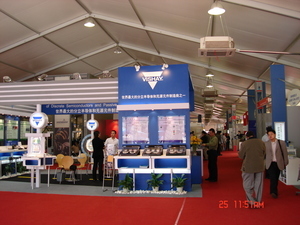 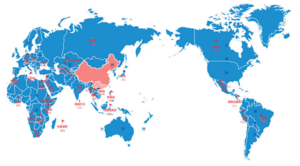 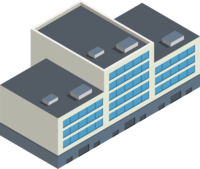 With advanced equipment, scientific technology, product standardization, parts generalization, raw materials traceability, to meet the needs of social diversification, the products are exported to all over the world. 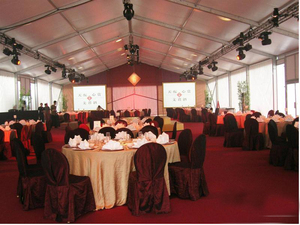 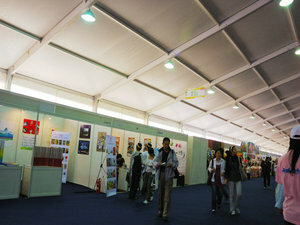 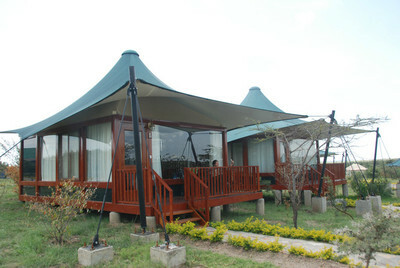 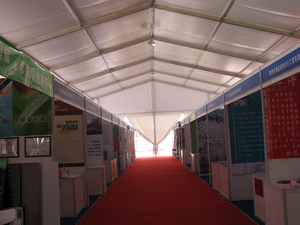 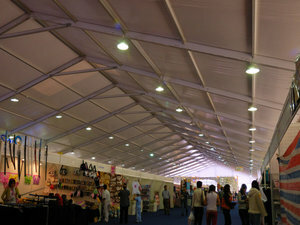 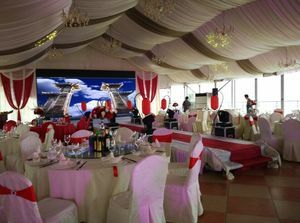 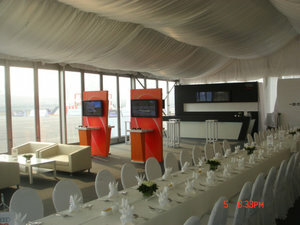 Copyright @Shanghai NuoHuiTe Tent Technology Co., Ltd.